You don’t need to be a Fortune 500 business to benefit from managed IT. 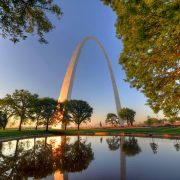 St. Louis small businesses, especially those that deal with customer data, are prime candidates for managed IT services. Many small businesses wrongly assume they don’t need managed IT solutions because they are small. That is simply not true! Managed IT support frees your time so you can focus energy on more important tasks, like growing your business. These services also help to protect your business from cyber crime, a real and growing threat for companies of all sizes. Rather than asking yourself if you can afford managed IT support, consider if you can afford not to have it. Let’s take a closer at managed IT and how St. Louis businesses should determine if they need it. With the managed IT model, clients retain ongoing IT support, as opposed to the break-fix model in which you only pay when something breaks. Because of businesses’ growing dependency on technology and data, as well as mounting cyber security threats, more businesses across the country are opting for managed IT. St. Louis is no exception. Taking a proactive, collaborative approach to your IT can actually help your business save money in the long run and scale more efficiently. 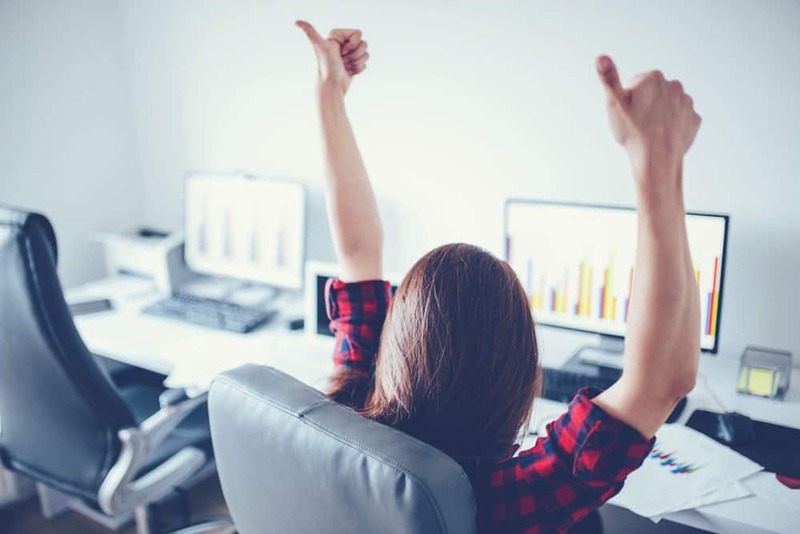 The right managed IT partner will devise a plan for backing up and recovering data, ensure your systems run smoothly to support productivity, and help you take precautions to protect your business from cyber threats like ransomware. Consider the questions below to help assess whether managed IT services makes sense for your St. Louis business. Can you handle IT issues in-house? Irrefutably, your organization needs someone with IT expertise to keep things running smoothly and safely. If someone on your team has this knowledge, as well as the bandwidth to spend a significant amount of his or her work week acting as the onsite system administrator, you may not need a managed services partner. Conversely, if you lack this type of expertise in-house or would rather not add another job function to an employee’s (or your own) docket, an outsourced managed IT solution could make sense. Servers house data, manage network resources, improve security, facilitate centralized backups, and improve the efficiency of your information sharing. If your business has five employees or more, we strongly suggest you use a server. However, servers require maintenance. If your business has one, you are probably a candidate for managed IT support—especially if you don’t have the skills in-house to maintain it on your own. 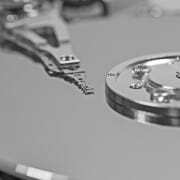 Do you store user data? If you store customer information, such as Social Security numbers or even email addresses and phone numbers, you need a top-notch security approach. It isn’t just your business’s information you’re protecting, it is also your clients’! Unfortunately, the more private data you have, the bigger target you are for scammers. Could your business survive a ransomware attack or the loss of data due to user error, technology issues, or a natural disaster? Is your industry federally regulated? You can think of managed IT in two ways: as a tool for running and growing your business, and as a necessary investment in your company’s security. Businesses that are regulated, such as health care practices and financial companies, need to take security especially seriously. Federal regulation mandates that they adhere to certain cyber security best practices. Plus, because they have access to so much valuable customer data, they are prime targets for cyber crime. If you are accepting credit cards, you must achieve and maintain Payment Card Industry (PCI) compliance, which is designed to help make sure businesses protect customers’ payment card information. PCI compliance validation requirements vary depending on your level, as determined by your credit card company, but at the very least, you need a hardware firewall. Higher levels require additional security measures, such as SSL certifications and network intrusion detection. A managed IT solutions partner can help you navigate these requirements. Visit the PCI Compliance Guide for more information on PCI. Do you have multiple locations and/or employees working remotely? Companies with multiple locations must be able to share data and communicate securely. Public Wi-Fi is riddled with security risks and a popular target for fraudsters. If employees are accessing company assets remotely, e.g., your sales team travels with work laptops and phones, then you need to make sure those laptops are not infected with viruses that could impact your entire network when they return to the office. Solopreneurs or microbusiness owners may decide they feel comfortable handling IT needs themselves. However, for many small business owners, data and technology are just too important, cyber security threats too real and rampant, to risk going it alone. 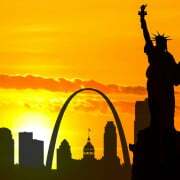 Not all St. Louis managed IT services are created equal. You need a firm that specializes in working with businesses like yours, and that offers quality, trustworthy services at a reasonable price. Anderson Technologies is a managed IT St. Louis company that specializes in supporting small and mid-sized companies. Reach out today by sending an email to info@andersontech.com or calling 314.394.3001. St. Louis: A Great Home for Small Businesses, Including This IT Company! I Need More Speed! 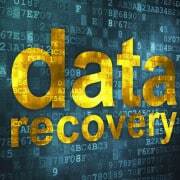 Can Managed Services Help?